TinySurveyor is ideal for Height measurement and premarking. The robot is highly precise, effective and reliable. 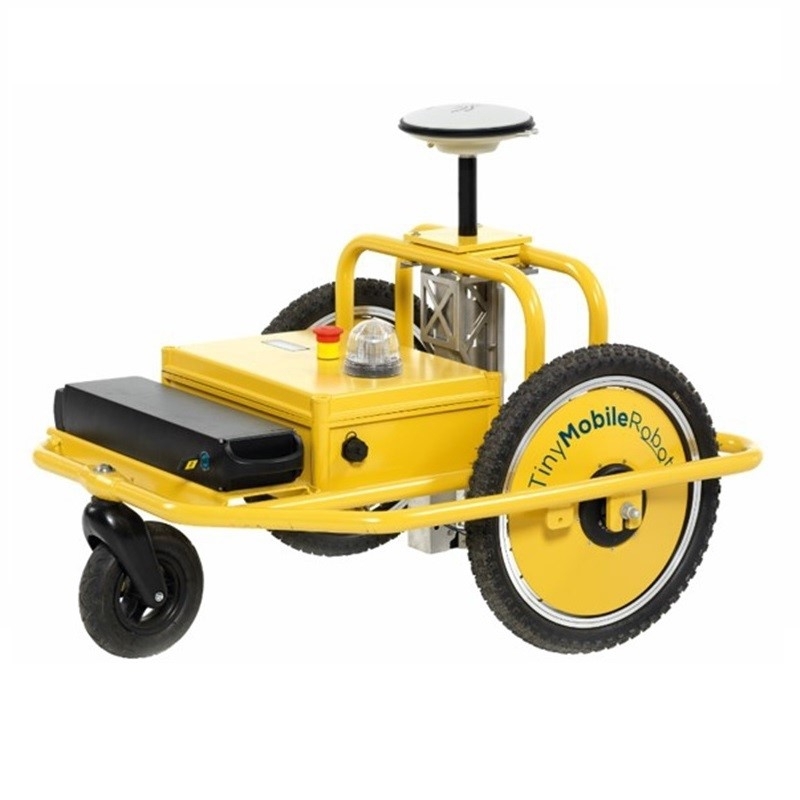 Easy to operate, digitise the road system, upload coordinates in the specific format that is supported by TinySurveyor (LandXML and CSV) to a USB stick and insert this into the robot.